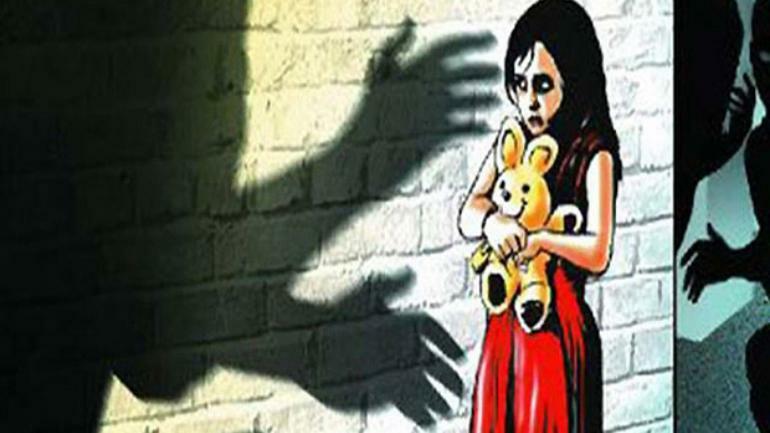 In a horrific case of sexual assault, a 3-year-old toddler was sexually abused by a man in the Rishipara locality of Tura. 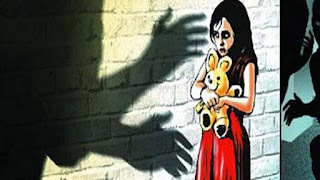 The incident came to light after the parents of the victim filed a FIR with the Tura police in West Garo Hills on the incident leading to the arrest of the accused. The FIR was filed on March 22. The accused in this case is allegedly the neighbour of the victim. Without divulging further details, the superintendent of police, WGH, Dr MGR Kumar confirmed the incident while stating that the case is under investigation. “The accused has been arrested and booked under POCSO Act. We are awaiting the results of the medical report. All other formalities have been completed,” said the SP.